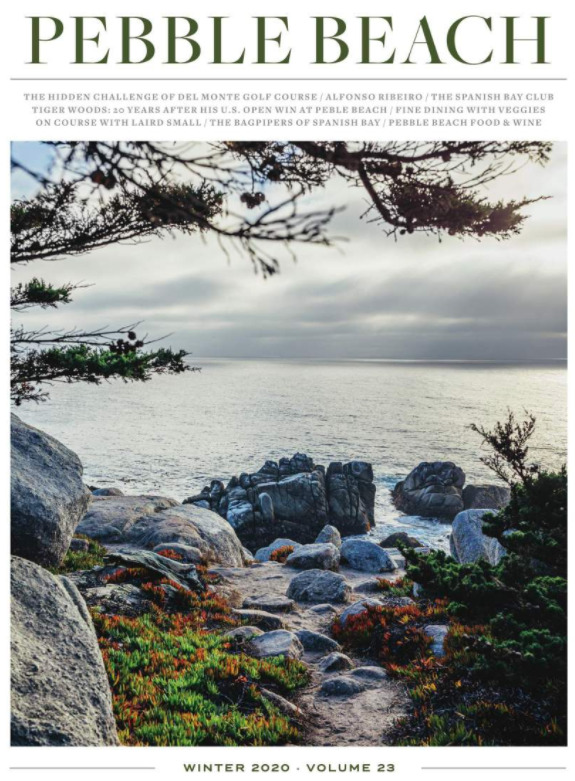 Located in Pebble Beach, California, Pebble Beach Company owns and operates the world-famous Pebble Beach Resorts, including The Lodge at Pebble Beach, The Inn at Spanish Bay and Casa Palmero. The company also operates four renowned golf courses: Pebble Beach Golf Links, Spyglass Hill Golf Course, The Links at Spanish Bay and Del Monte Golf Course. Site of the 2019 U.S. Open, Pebble Beach Golf Links has hosted five U.S. Opens, four U.S. Amateurs, one PGA Championship and numerous other tournaments. Learn more about our unique luxury accommodations, legendary golf courses, hosted events, activities, amenities and more. Browse the Pebble Beach Resorts fact sheets below for more information. For almost a century, Pebble Beach Resorts has been celebrated as one of the top golf destinations in the world. Delve into our company highlights and history and see what continues to set us apart today.